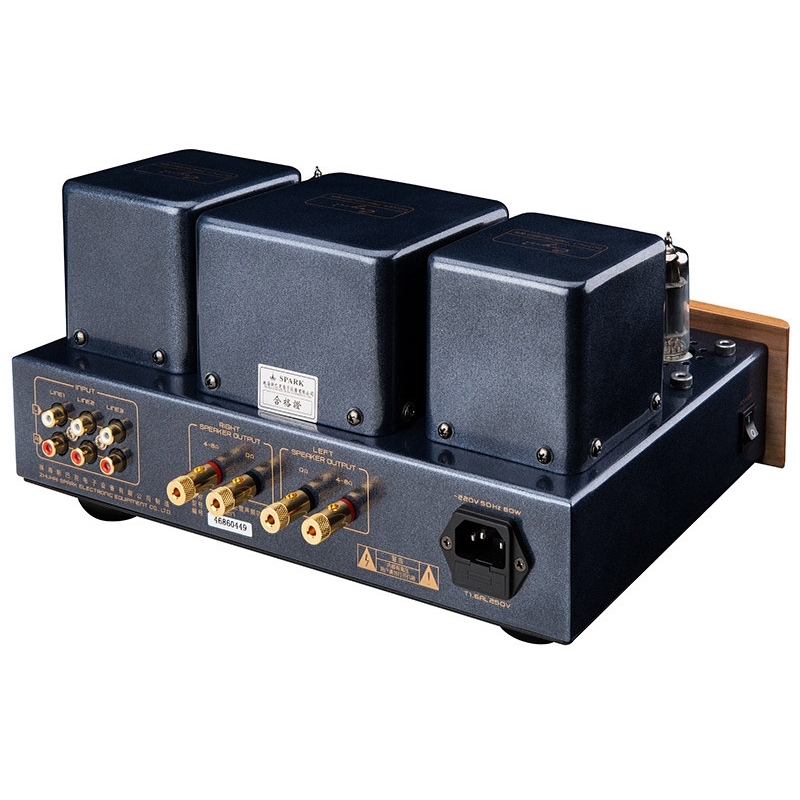 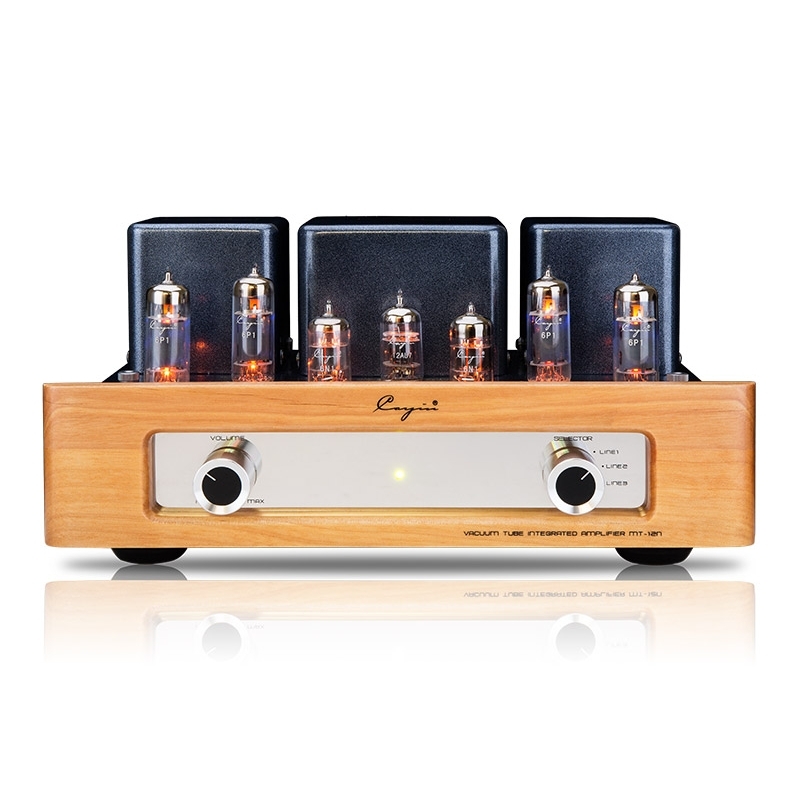 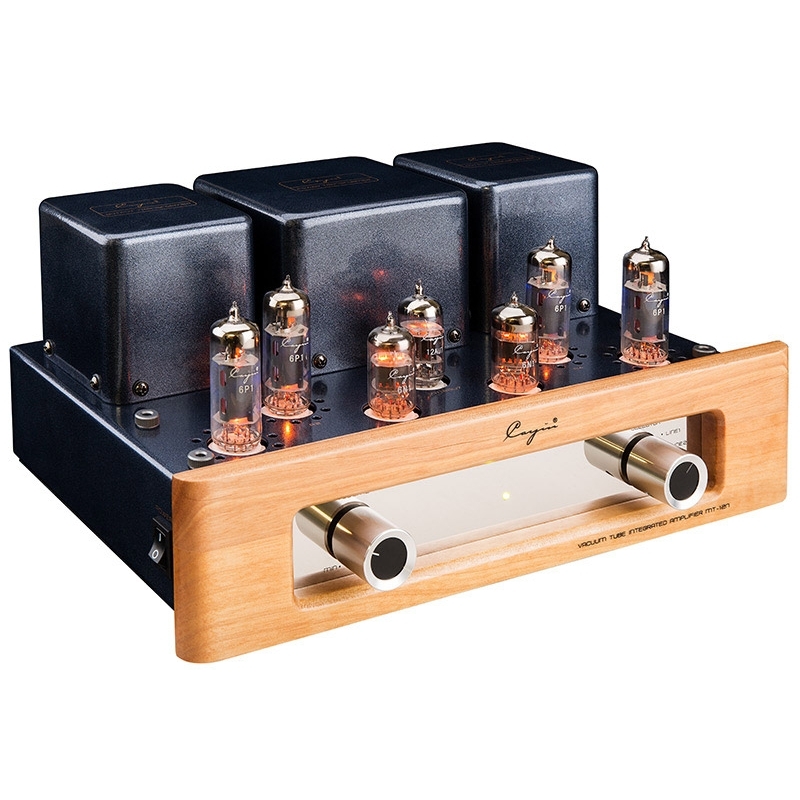 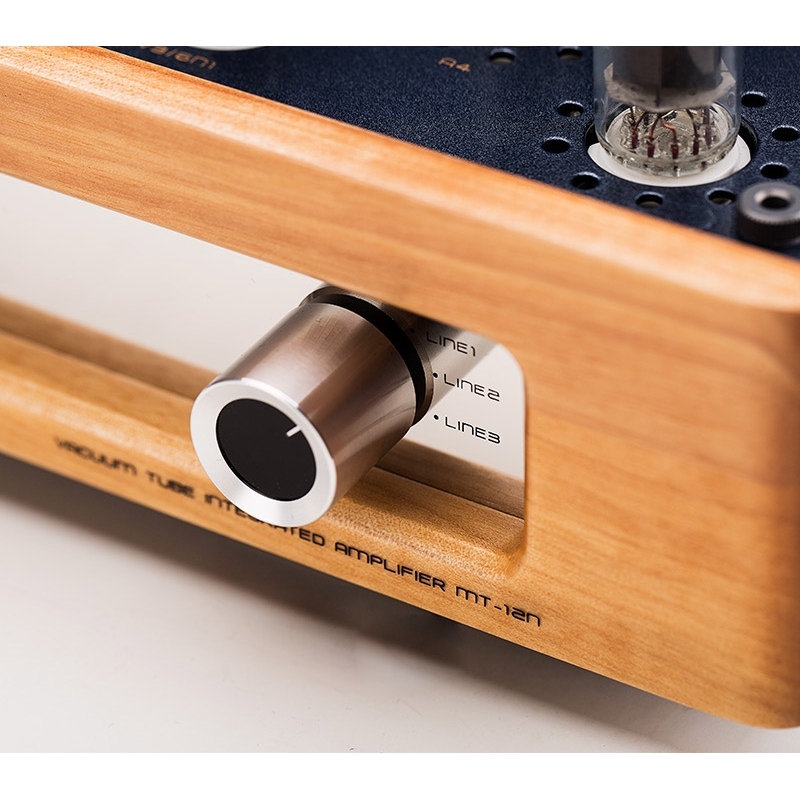 ayin MT-12N vacuum Tube amplifier integrated audiophile AMP，with tube protective cover. 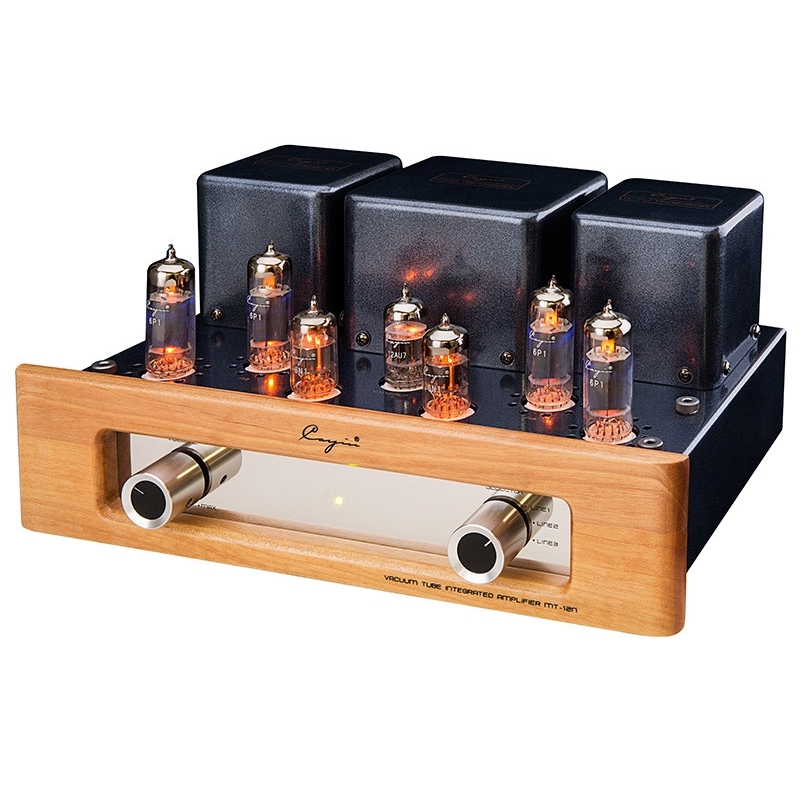 The price is for one set of HiFi audio vacuum Tube integrated Amplifier . 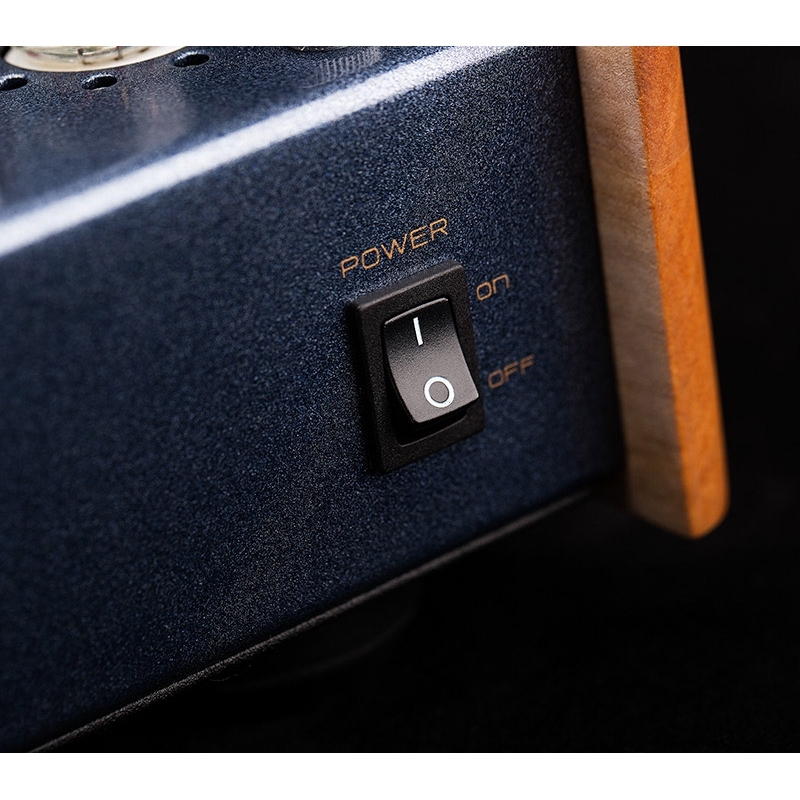 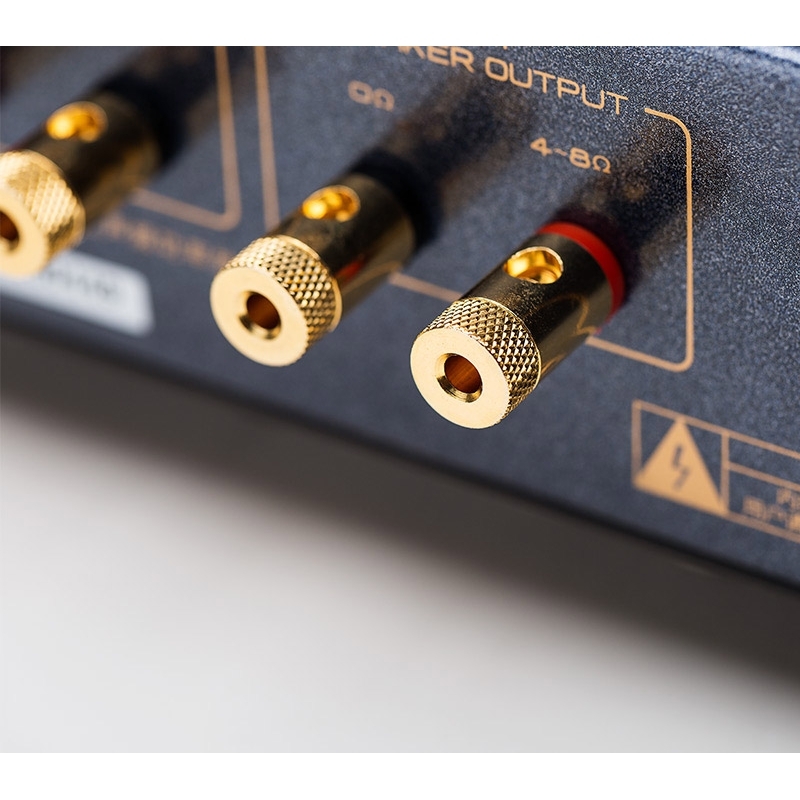 The voltage amplifier stage uses a 12AU7, and two 6N1 are responsible for the left and right channel signal inversion and drive amplification respectively.